This video brings you an inside look into what’s really going on in Fukushima – and you may be extremely surprised by what you see and hear. In 2011, an earthquake caused a tsunami that killed nearly 16,000 people in Japan and caused an estimated 210 billion dollars in damage, making it one of the costliest natural disasters in history. 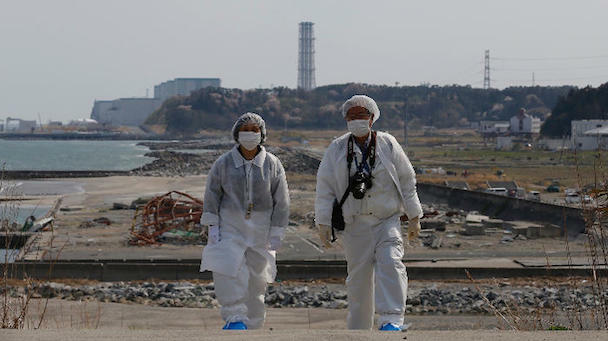 When a Fukushima power plant was hit by the tsunami, it began releasing the largest amount of radioactive materials since the Chernobyl disaster of 1986. Now, three years later, there are serious concerns about the levels of radiation contamination leaking not only into Japan, but also into the Pacific Ocean and beyond.